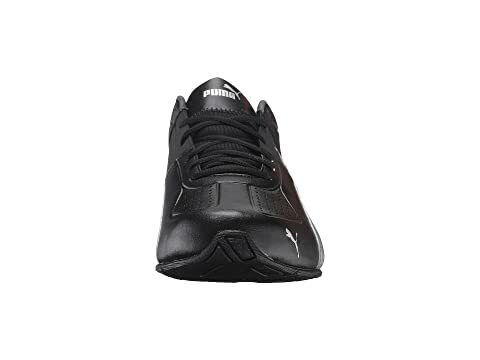 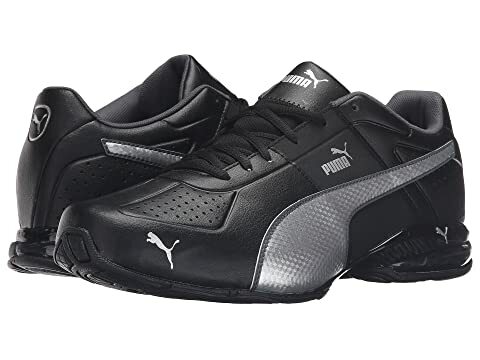 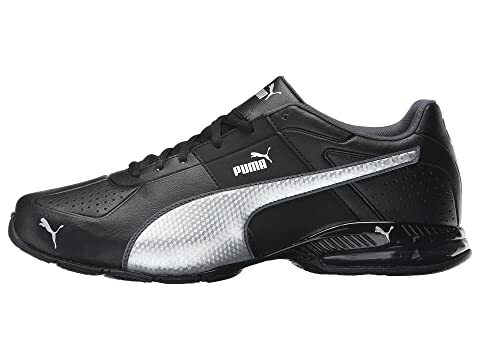 From the gym to the track, take care of business with the durable performance of the PUMA® Cell Surin 2 FM shoe! 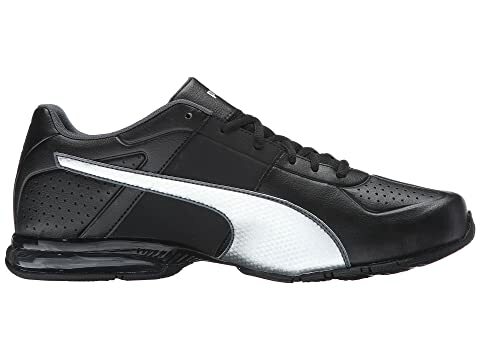 Cross-training design for versatile use. 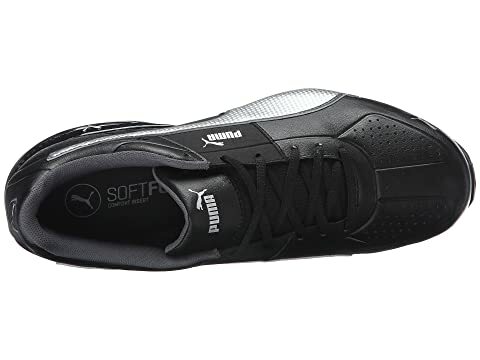 Breathable mesh panels at toe and heel. 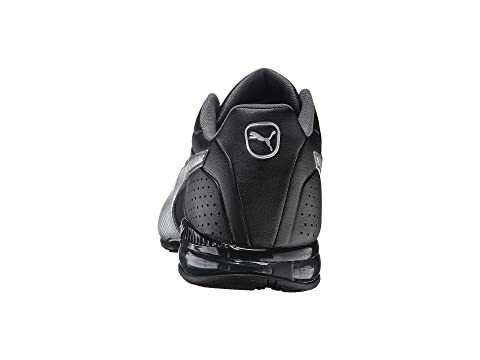 Heel cushioning unit for all-day comfort. 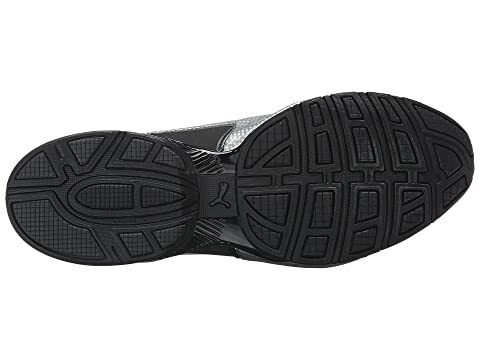 Rubber outsole with traction for durable wear.